A few weeks ago I shared a photo I took from the top of White Castle using my Fuji X-E1. 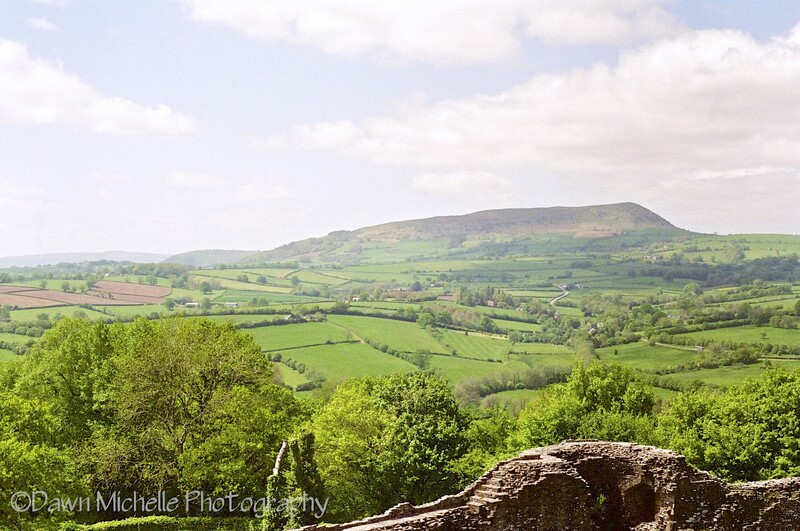 I thought I would share a 35mm film image taken from the same spot using my Canon AE-1 Program. While I really love the vibrant colors and sharp detail the Fuji offers, I do love the softness is both color and detail this image expresses.